The answer is hidden in its name. This is a sleep disorder with a delay in sleep time for more than 2 hours due to an imbalance between your body’s circadian clock and the usual 24-hour cycle considered as a norm. 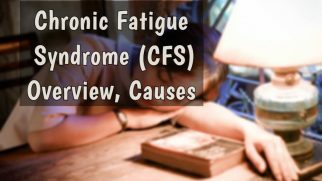 This syndrome belongs to a large group of disorders called circadian rhythm sleep disorders. If you’re experiencing it at the moment, keep reading to see what you can do about it. How to Effectively Treat DSPS? 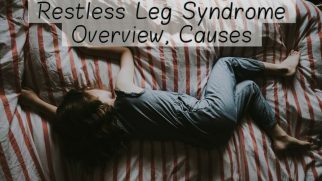 Delayed sleep phase syndrome (DSPS), according to some data, is experienced by 1.7% of the global population. 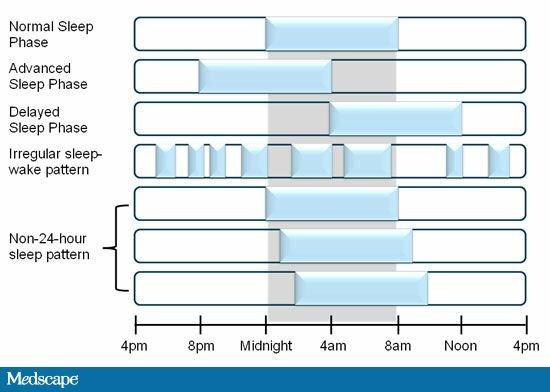 The sleep time shift during the delayed sleep-wake phase syndrome usually occurs between 2 and 6 am, which leads to a corresponding wake-up time shift until the afternoon. The sleep delay is most pronounced in childhood and early adolescence, when hormonal adjustment affects circadian rhythms, but can also occur in adults after experiencing stress or traumas. 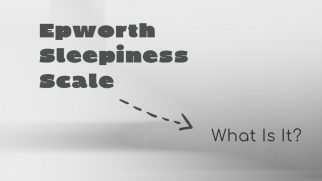 Individuals with DSWPS are typically called night owls. However, in contrast to non-affected night owls, who can adjust their sleep and wake hours to the conventional bedtime without much effort, patients with DSPS experience little to no ability to adjust their schedule to academic or working hours. The common problem of all circadian rhythm disorders is that the patient cannot fall asleep when it’s needed, desired or expected. Inability to fall asleep at the desired time. This complaint is often mistaken for insomnia. Although in fact, it may have very little in common with this disorder. Usually, anxiety or stress that prevents a person from falling asleep during insomnia episode is not observed during DSPS. You’re just tired but can’t sleep because your body hasn’t given you signal to do it yet. Inability to wake up at the desired time. Because of this problem, people with DSPD are often late for work or study classes. Excessive daytime sleepiness. 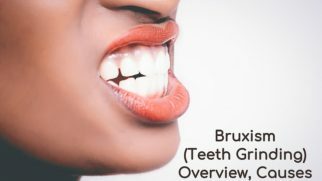 This symptom is common to many sleep disorders, including narcolepsy, sleep apnea, and insomnia, and can severely affect a person’s productivity at the office or ability to memorize information in class. As you can see, these symptoms are not specific for DSPS, so one can’t rely solely on them for diagnostics. A person with DSPS will easily maintain their delayed sleep schedule when is not limited by the strict wake and sleep hours. Sometimes the ‘noncircadian’ days may appear in the schedule. That is, skipping the sleep for a whole night and a part of the next day followed by sleeping period 12-16 hours long. A person with DSPD won’t experience any difficulties in staying asleep after their usual bedtime. Also, people with DSPS often can’t sleep at night but can sleep during the day almost without any interruptions. It should be understood that this is not a deliberate behavior but a shift in circadian rhythms. A person would like to fall asleep and wake up on time if they could, but their imbalanced internal clock does not allow them to do that. Keep a sleep log. Usually, after recording your sleep for a couple of weeks, you may notice a consistent sleep delay for 2 hours minimum. Polysomnography (PSG). This study is conducted two nights in a row to track the sleep phase delay and possibly identify other underlying sleep disorders. Body temperature monitoring. Our body temperature drops at night, allowing us to fall asleep. In patients with sleep delay, the body temperature minimum will be also shifted a couple of hours later. Laboratory methods are mainly used to confirm or disprove the presence of other sleep disorders. For DSPS diagnosis, it is usually enough to keep a sleep diary for several weeks. 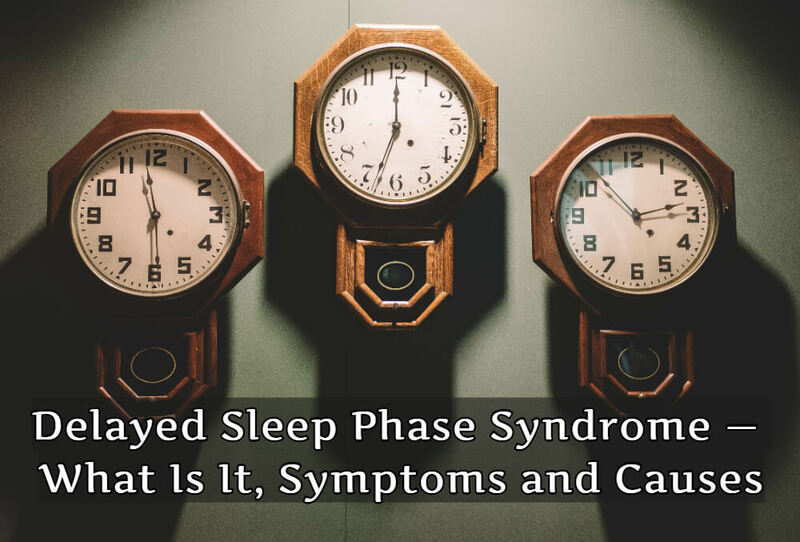 You can also use delayed sleep phase syndrome questionnaire, such as the Morningness-Eveningness Questionnaire (MEQ) and Basic Language Morningness (BALM), to determine the type of disorder. Questionnaires are used during the physical examination along with the interpretation of the sleep diaries. Delayed sleep phase syndrome treatment is aimed at resetting the patient’s circadian clocks and supporting their normal synchronization with a regular 24-hour rhythm. Light therapy. Exposure to bright light should be made immediately after waking up at the desired time. Experts recommend using sunlight or special lightboxes of increased luminosity. Darkness therapy. It is also important to help the body start producing its own melatonin prior to the desired time of falling asleep. To do this, doctors recommend eliminating the use of gadgets and watching TV for about an hour before the time you want to fall asleep. Melatonin. Sometimes, to speed up the internal body clock reset, a specialist may recommend using melatonin-containing supplements or other medications shortly before the desired time of falling asleep. Chronotherapy. This method of treatment involves the manipulation with the time of falling asleep, gradually shifting it for several hours until the desired time of going to bed is established. Chronotherapy is based on the opinion that it is much easier for the body to adapt to a later bedtime. However, some studies claim that chronotherapy may increase the risk of developing another disorder called non-24-hour sleep-wake disorder. Therefore, the advisability of this method of treatment should be discussed with your doctor.